Doug Kennedy is president of the Kennedy Training Network, Inc. a leading provider of hotel sales, guest service, reservations and front desk training programs and telephone mystery shopping services for the lodging and hospitality industry. Kennedy has been a fixture on the industry’s conference circuit for hotel companies, brands and associations for more than two decades. It is estimated that over 15,000 others have participated in the private training workshops and seminars he has presented personally throughout the United States, Canada and Mexico, as well as in places like Sao Paulo, Brazil, Singapore, Kaula Lumpur , Malaysia, Sophia, Bulgaria, Frankfurt, Germany, Florence, Italy, Amsterdam, Netherlands, Kiev, Ukraine, and Moscow Russia. 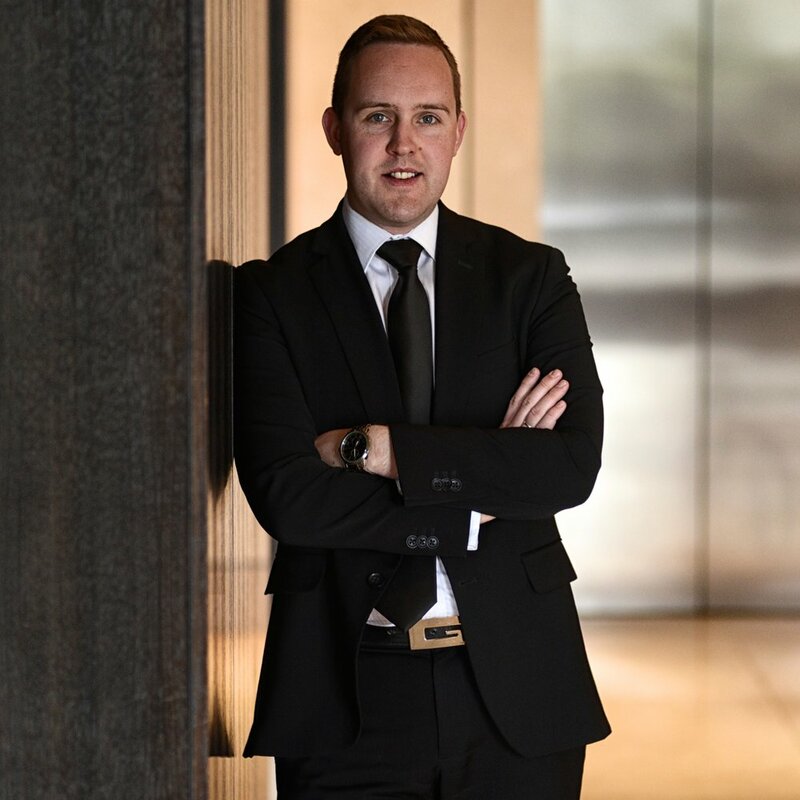 Since 1996, Kennedy’s monthly training articles have been published worldwide, making him one of the most widely read hospitality industry authorities. Additionally, Doug was the Administrative Advisor for HSMAI who lead the founding of the revenue management group that is today known as the HSMAI ROC. Mike is President and co-founder of Focal Revenue Solutions, a hotel technology firm focused on making analytics more accessible for hospitality management teams, allowing them to enhance collaboration and champion a total revenue mindset. Prior to founding Focal Mike served as Director of Revenue Systems Architecture for Two Roads Hospitality (recently acquired by Hyatt Hotels Corporation), where he grew concerned with the lack of robust, user friendly analytical tools for the hospitality industry. Throughout his career, he has held multiple senior level roles in revenue optimization, sales, and marketing. As a result, he is acutely aware of the day to day challenges faced by hospitality strategists and limitations imposed by legacy technology solutions. Mike is happiest when solving challenges that seem to be just beyond grasp, and he enjoys reframing traditional concepts in order to unlock unrealized value. Daniel is a seasoned commercial strategist and experienced hospitality sales leader. His rich background in hotel sales and marketing combined with passion for technology has positioned him as a leader in growth marketing for hotels. Daniel developed a winning formula you can use if you're ready get serious about your hotel's B2B sales pipeline. His proven methods remove traditional boundaries of marketing and sales, and teaches you how to own the ENTIRE funnel for your hotel. As a leading educator, Daniel speaks frequently at conferences, leads boot camps, workshops and consults in revenue generation for hotels. In his spare time, Daniel loves to cook, travel (read: eat his way around the world) - and is a serious car guy. 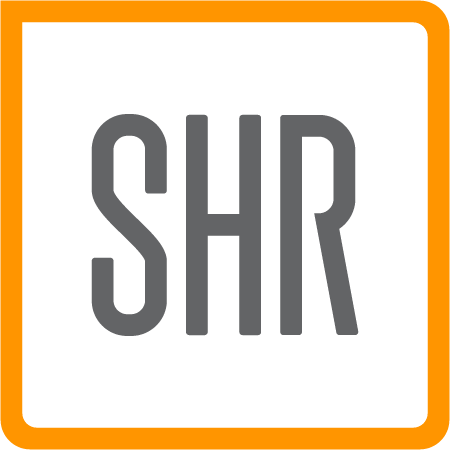 Kelly joined SHR in 2012, and is currently responsible for sales across the Western U.S. and Mexico, developing and deploying successful long-range growth and business strategies for core and emerging hotel markets. Striving to break down silos, she works with hotel owners and officers as well as revenue and reservation managers. She lends her 14+ years of expertise to every point of client contact, from technical product demonstrations to final contracts. 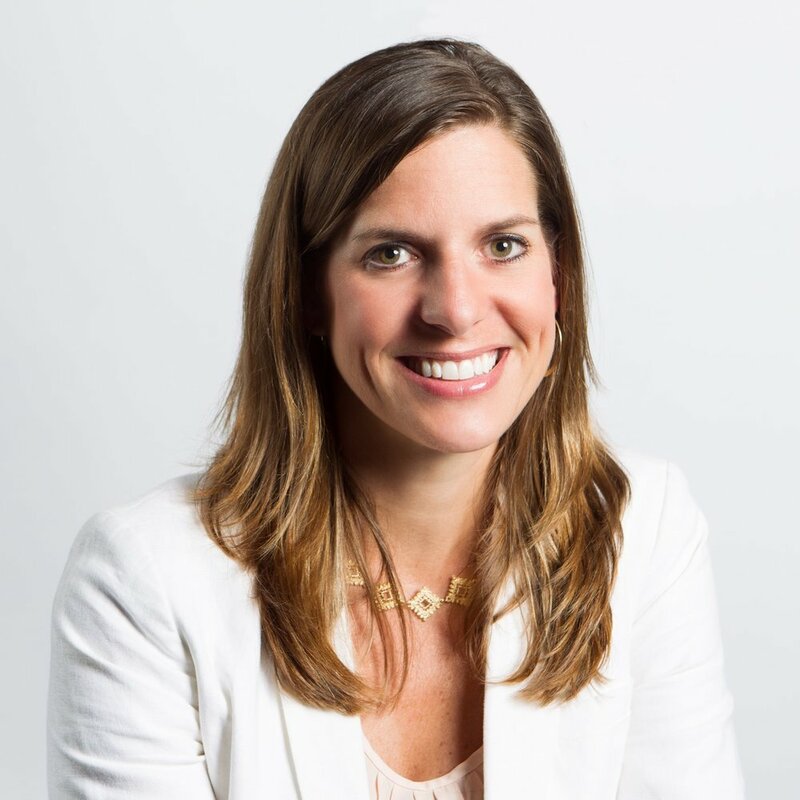 Previous to SHR, Kelly held various technology sales leadership positions, including Regional Sales Director, Americas West, for Micros Ecommerce, Client Services Manager for TIG Global, and Marketing Sales Manager for Clark Security Products. In addition to rich practical business experience, she also brings with her a unique sense of compassion and understanding from her background as a Special Education teacher. 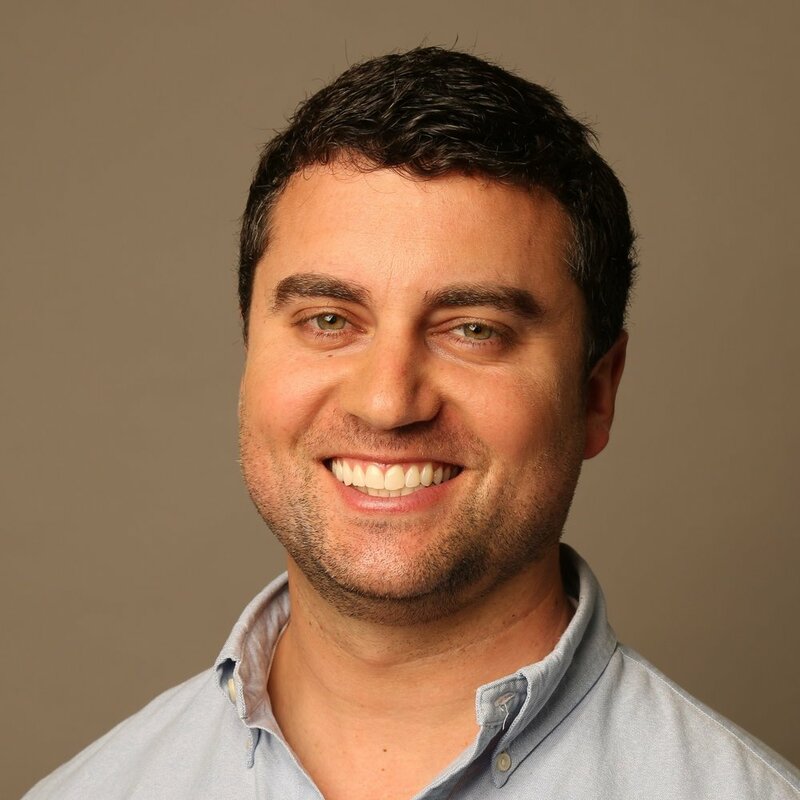 Kelly holds a BS in Education from Saint Joseph’s University, Philadelphia, and an MA in Education from George Washington University, Washington D.C.
Based in San Francisco, Michael Ziering is the Loyalty Supply Manager for VIP Access, Expedia Group’s invite-only property loyalty program. In his role, Michael works with Expedia Group’s account teams to build VIP Access’ property offering across North America and Canada. Before Expedia, Michael worked with multiple hotel brands in international destinations such as Dubai and Shanghai, China. He got his start in the travel space working with major golf resorts on the Monterey Peninsula – mostly in order to play free golf. Michael is a graduate of the School of Hotel Administration at Cornell University. When not working, he enjoys supporting Bay Area sports, playing drums in his church’s worship band, and hiking the trails of Marin county. Marketing Director @ Hotel Revenue Co.
Hilary is an expert full-stack marketer. A self-proclaimed "Hil-of-all-Trades", she combines the rich experience she gained working for private golf courses, country clubs and communities with strong marketing expertise gained in the field and working at agencies across the US. Hilary stays up-to-speed on her ever-evolving toolbox of software, account and project management skills, tempered with understanding and appreciation of good design and a keen ability to tell relatable stories. Hilary is a champion for good user experience and mar-tech junkie. When she's not pumping out a good blog post (cold craft beer at hand), you may catch her walking her dogs in San Francisco or geeking out at Hubspot's office in Boston. A seasoned hospitality and tourism professional, Jenn Houtby-Ferguson, MATM is a sought after speaker and facilitator. Jenn began her career with Vintage Hotels in Niagara, Ontario, moved west by way of the Yukon, ultimately landing in Nanaimo, Canada. As Director of Sales & Marketing, Jenn spent five years at Vancouver Island’s largest resort property, growing both the Resort’s brand and revenues. Her skill set is a rare balance of executive level experience in hotels and destination marketing combined with an intimate knowledge of the tourism industry. Last fall, Jenn completed a Master of Arts in Tourism Management (MATM) through Royal Roads University, with a focus on crisis communications. 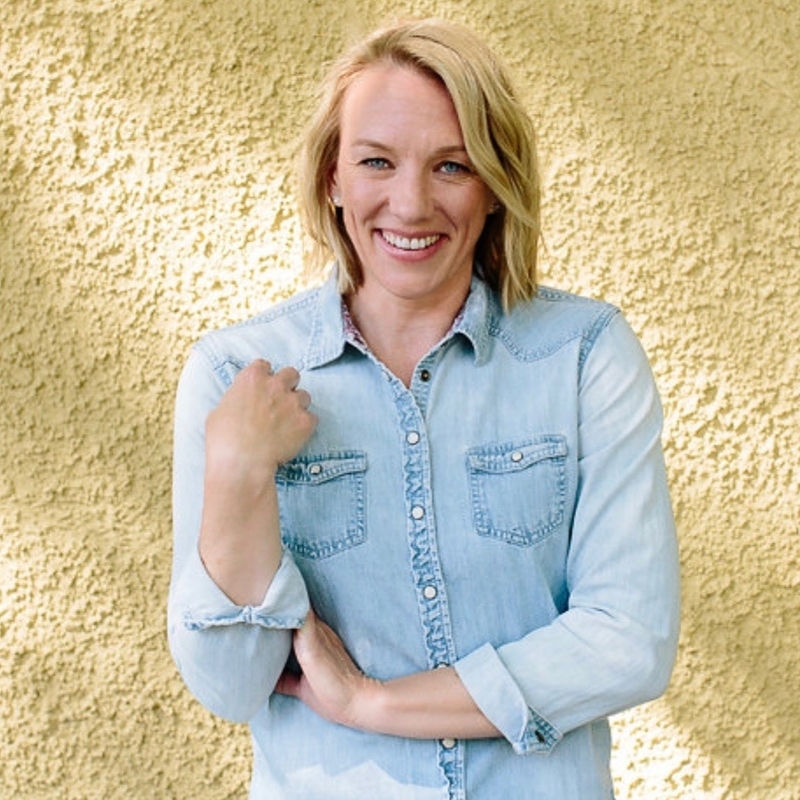 A sessional instructor and frequent guest lecturer at Vancouver Island University, Jenn was a recipient of the 2015 Top 20 Under 40 Business & Community Achievement Awards for Vancouver Island.